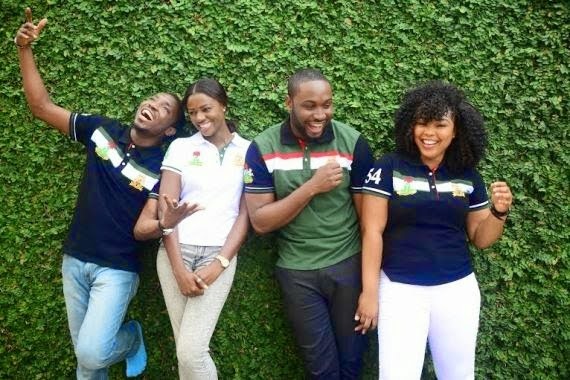 As Nigeria celebrates it's 54th anniversary, OUCH unveils it's customary Polo Shirts on celebration. Unveiling this years collection are superstar models Bryan Okwara, Yolanda Okereke, Maria Miller (Miss Earth, Nigeria), Melvin Orji, Wendy, and Gbenro Ajibade. Joining the campaign this year with a breath of fresh air, are co-founder of The Future Africa Awards and Young Business Leader; Adebola Williams and Nigeria's King of Soul; Timi Dakolo who are voices of this generation. 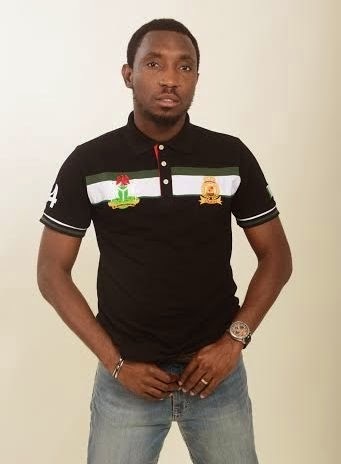 Multiple award winner and versatile soul singer Timi Dakolo also joins a growing list of celebrities as brand ambassador for Nigeria’s premium fashion and lifestyle brand OUCH. The Bayelsa born crooner who shot into prominence during his participation in the now rested West African idol in 2001, which he won, joins Nollywood sweethearts O.C Ukeje and former Mr. Nigeria Bryan Okwara amongst others. 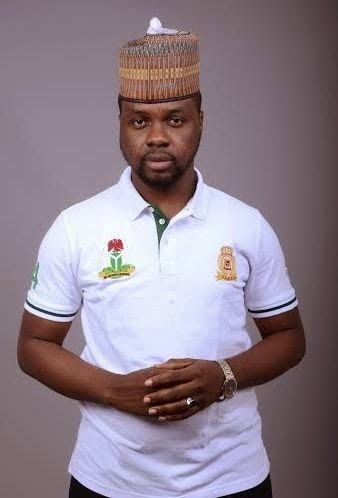 Timi who two years ago set the standard for songs of patriotism and allegiance to the fatherland with his emotional song for Nigeria titled ‘Great Nation’, leads the bevy of respected young people as OUCH also unveils the independence polo collection.